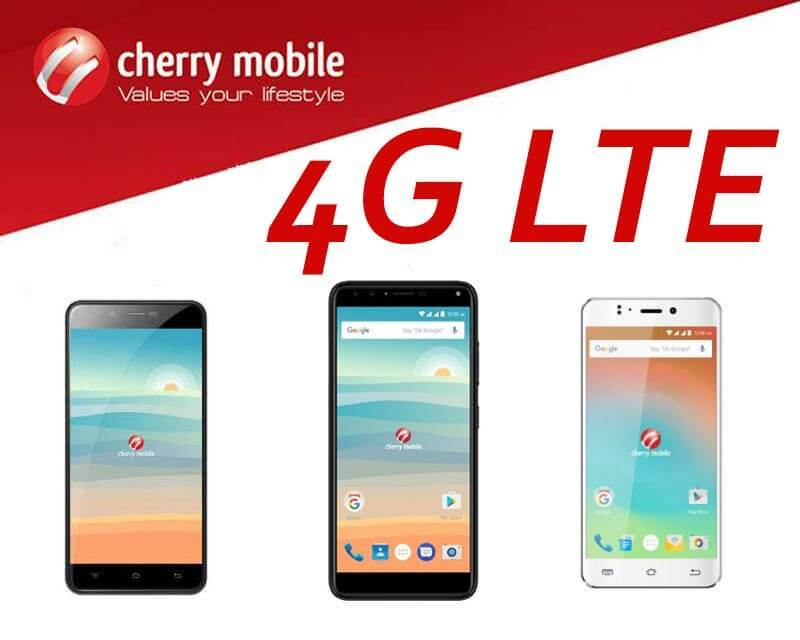 If you are looking for a 4G/LTE Android smartphone that comes with a cheaper price, you can check out and consider the list from Cherry Mobile. We all know that connectivity is very important if your lifestyle is mobile and on the go type. To support that our Telco’s already upgraded their facilities to 4G LTE cellular data connectivity plus the latest additional frequency that is 700MHz. They also have their own 4G LTE SIM powered by Globe Telecom network to enjoy fast internet download and browsing. With Cherry Mobile products, you can select the smartphone of your choice depending on your budget. From the cheapest to expensive price level, you have a wide range of options to consider. We all know that Cherry Mobile dominates the budget range Android phones, which is why we came up with another set of feature specific table with price list for you to decide what unit to buy of your hard-earned budget.